Editor's note: This is Part 1 of a two-part article on the changing world of arts and dance criticism. For Part 2 of Art in a Critic Free Zone click here. “Critics try to make objective judgments based on responses they know to be subjective,” wrote New York Times Co-Chief Theater Critic Jesse Green earlier this year, defending his own negative review of Escape to Margaritaville, a Greg Garcia/Mike O’Malley mashup of Jimmy Buffett songs on Broadway. “So when readers are stung (or just annoyed) by my pans, I remind them that fighting about theater is often the best part of the show.” Jimmy Buffett fans were enraged at Green’s scathing review of the show (which ended up closing earlier than scheduled), and the ensuing debate revealed much about the public’s relationship to arts criticism today: Since any opinion is as valid as anyone else’s, who needs critics? To be sure, Americans are seeing an erosion of confidence in the authority of professionals in general. Many “Google experts” and those prone to conspiracy theories no longer believe in scientists or physicians, much less journalists. Yet few of us really want to live in a society where government, business and the judicial system run rampant, unfettered by the watchful eye of professional reporters. Nevertheless, while vigorous debates rage over the erosion of the media’s influence in public affairs — a decay brought on largely by the Internet’s gutting of print’s economic foundations — the disappearance of serious arts criticism in America has caused almost no outcry at all. 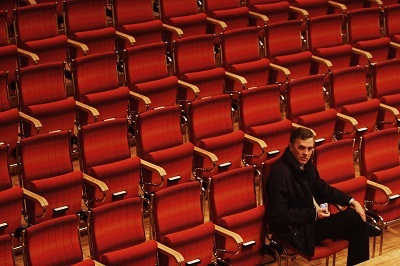 Outside of arts communities, in fact, it has hardly raised an eyebrow that some 80 percent of professional critics employed by newspapers and magazines 20 years ago no longer make a living at their craft, according to several recent studies, and as confirmed in Scott Timberg’s 2015 analysis Culture Crash: The Killing of the Creative Class. Boston is hardly alone in this “dance drain,” which began as a trickle in the late 1990s, became a flood in the first decade of the new century, and has turned into a tsunami-like catastrophe in the years since. 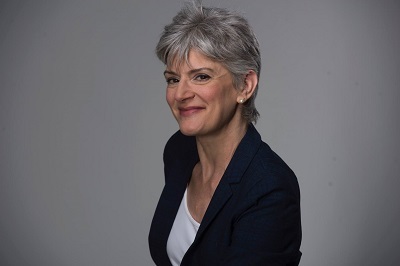 During the past quarter-century on the West Coast we have seen, for example, the elimination of significant dance positions at The Los Angeles Times (Lewis Segal) and the Orange County Register (Laura Bleiberg). The San Francisco Chronicle, which once had two full-time critics reporting on what is generally regarded as the nation’s second-most important dance scene, has reduced its coverage to a sprinkling of freelance articles. Throughout the rest of the nation, newspapers even in large cities, have eliminated hundreds of arts and entertainment reporters, critics and editors. Many if not most have virtually stopped covering dance altogether — a situation that can create a worrisome crisis for a large ballet company, but can deal a catastrophic blow to smaller and medium-sized companies, which rely on advance stories, at least, to bring about public awareness of their very existence. The situation in Kansas City, a metropolitan region of nearly 2 million residents, serves as a case in point. During the 1990s and the early “aughts” the arts scene flourished to such a degree that, by general agreement, it was a major engine in the redevelopment of the city’s central districts. Recent estimates by the city and the philanthropic community value the investment in arts infrastructure at well over a billion dollars. 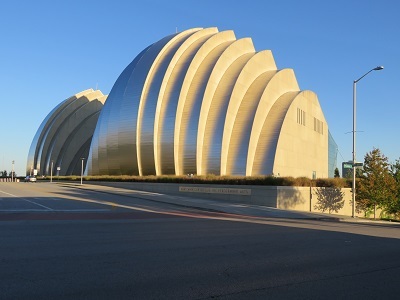 This now includes a thriving gallery scene, a vast annex to the world-renowned Nelson-Atkins Museum of Art, a dozen viable theater companies and new performing facilities, and the iconic $400 million Kauffman Center for the Performing Arts, which opened in 2011. During this same period the Kansas City Star employed 10 full-time arts and entertainment critics (there was even a full-time jazz critic! ), in addition to a veritable army of arts and entertainment (A&E) editors, copy editors and page designers. Around 2005 this coverage began to drop off, and by the summer of 2018 the entire A&E desk had been essentially eliminated. In May, the paper bid adieu to the last of the Star’s full-time critics, nationally renowned pop-music critic Timothy Finn. 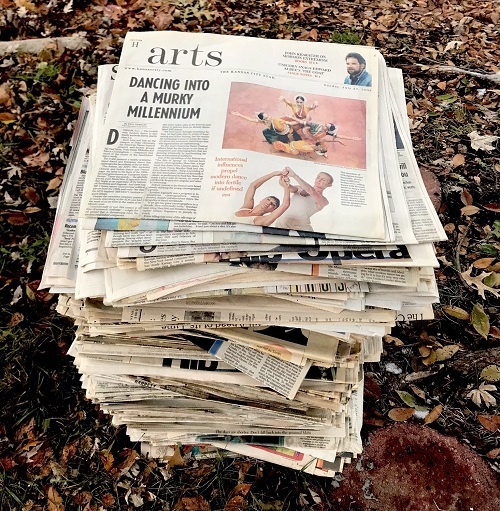 This gradual dissolution of vigorous arts coverage has already become palpable in the local public consciousness, and in the behavior of the non-profits themselves. Major arts groups have grown more conservative, medium-sized groups struggle for survival, and smaller startups are finding it almost impossible to find traction. And though one could debate the extent to which “cause-and-effect” is at play here, many Kansas City arts leaders have commented to me on the extent to which the loss of large Sunday feature stories, in particular — and reviews to some extent — have impacted their ability to reach audiences. In a world where online chatter takes the place of professional criticism, Owen said, the public no longer knows where to turn for basic information, much less informed criticism. One recent Owen/Cox program, a collaboration with the city’s venerable Kansas City Chamber Orchestra, included world premieres of works by Owen, and was greeted with warm enthusiasm by audiences and colleagues alike. To fill the void, Owen’s company has taken to making its own professional videos of performances. The choreographer said that if privately produced videos are inaccessible, future historians writing about 21st-century dance in Kansas City might have to resort to reading grant applications to know that something ever even existed. Read more on “Art in a Critic Free Zone” in part 2 here. Join us below or on Facebook to contribute to the discussion on this topic. Paul Horsley is performing arts editor for The Independent, a journal of society and culture in Kansas City. From 2000 to 2008 he was classical music and dance critic for The Kansas City Star, and before that he was program annotator and musicologist for the Philadelphia Orchestra. He has contributed to The New York Times, Dance Magazine, Pointe, Symphony, Musical America, Chamber Music, the American Record Guide, Playbill and numerous other publications. In 2003, he was a National Endowment for the Arts/New York Times Foundation Fellow at the Institute for Dance Criticism at the American Dance Festival. 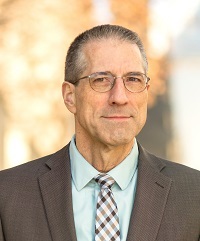 He received a Fulbright Postdoctoral Fellowship for study in the Czech Republic, a Newberry Library Fellowship for research in Chicago, and a German Academic Exchange Grant for study in Berlin and Munich. He holds bachelor’s degrees in piano performance and journalism and he earned his M.A. and Ph.D. in musicology from Cornell University. Find him at kcindependent.com or on Twitter at @phorsleycritic.